Product Description: Medium-heavy in body with a lingering presence, Tsugumi has notes of honey, pecans, and chamomile. 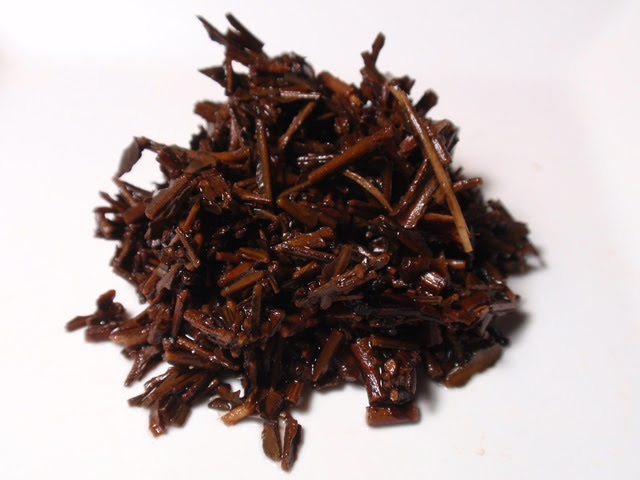 With a more pale orange hue, this roasted Kukicha has a notable aroma of wood, peat moss, and toast. 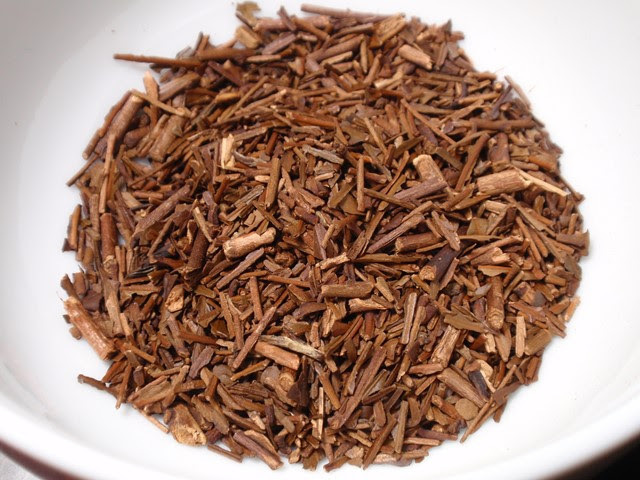 Produced from the stems of the Autumn harvest Tencha leaves used to make our kitchen grade Matcha, Tsugumi is roasted to bring out more unique flavors. The dry leaves have an aroma of roasted nut shells and seasoned wood with a faint hint of cocoa. The infusion is golden with a touch of pink and a sweet aroma of pecans, honey, and a hint of grilled vegetables. The taste is smooth, sweet, and mild with notes of wood and nuts. The full flavor comes out in the first infusion. 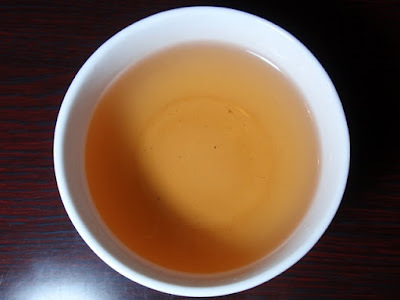 With a bit more nuance than many of the standard roasted teas, there is a lot happening in the aroma and flavor of the first cup.